This toolbox provides information pertaining to safety in wilderness. It includes law and agency policies, management guidelines and tools pertaining to both visitor and employee safety in wilderness. In addition to the resources provided here, you may also be able to obtain advice and recommendations through discussion on Wilderness Connect. Date of last update: 10/2/12. 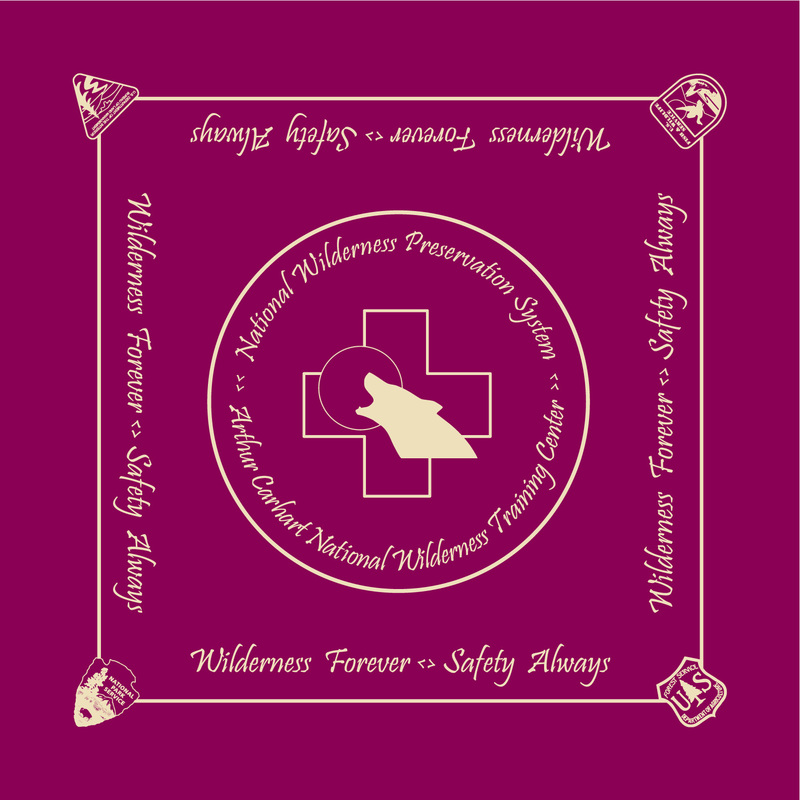 Safety is only mentioned briefly in the Wilderness Act of 1964 in the context of prohibited uses and minimum requirements. "...except as necessary to meet minimum requirements for the administration of the area for the purpose of this Act (including measures required in emergencies involving the health and safety of persons within the area), there shall be no..." Risk, adventure, discovery and the unknown are valued by many in a wilderness experience. Never-the-less, it is each agencies responsibility to consider the health and safety of both persons who visit and employees who work in wilderness.